Persistent low back pain? 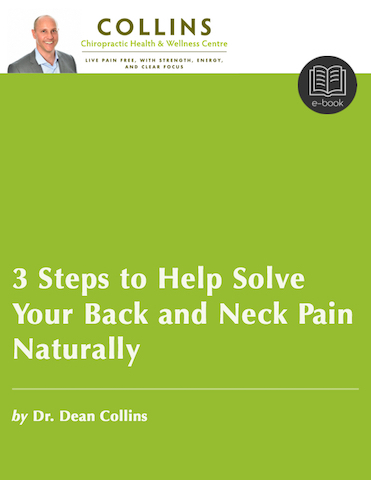 Neck and shoulder pain that won’t go away? You have been to lots of specialists and you still get migraines? Hard time finding out why you have extreme fatigue despite getting a lot of sleep and blood tests coming back normal? Hard time with focus and concentration…brain fog? Or maybe you aren’t sleeping and you’re hanging on by a thread everyday. Is your gut uncomfortable? Bloated, diarrhea and/or constipation? Skin problems that won’t go away? 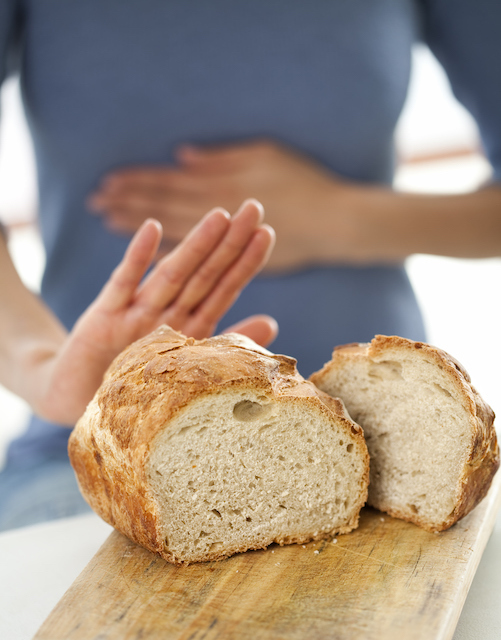 Have you ever considered you might have a food intolerance? When you have a food allergy your immune system reacts to a food each time you eat it and it creates harm to your health. (1) These reactions can be mild, severe, or acute and life-threatening (IgE antibody response). Some allergies can take several days to show up (non-IgE antibody response) and usually the symptoms are in the gut. (2) There is also some evidence that some delayed allergies can show up as symptoms in other parts of the body (IgG antibody response). (3, 4) Food allergies are often diagnosed during childhood with a skin pricking or an oral food challenge. Some examples of food allergies would be to peanuts, nuts, shellfish, dairy, and wheat. When you have a food intolerance or food sensitivity, the symptoms you get from eating a specific food shows up hours or days later. Although not fully understood, they sometimes involve the immune system (IgG and/or IgA antibodies) and sometimes the immune is not involved in the reaction. Food intolerances seem to be associated with a problem in breaking down and absorbing nutrients in food, or a sensitivity to components in the food like gluten or histamine. (5) The reactions can be as severe and as immediate as an allergy. For example, even having small amounts of gluten for a some people with celiac disease can cause acute gut pain and diarrhea. Often times the symptoms that show up because of food intolerances are more mild like skin rashes, joint pain, or just feeling tired. Most of the time people with these mild symptoms won’t even make the connection between their symptoms and a specific food they are reacting to. This is a huge problem because food intolerances will either be undiagnosed, or they’re not diagnosed until later in life. Serious health problems can develop over time because of food intolerances. When your immune system starts attacking your tissue this is called an autoimmune disease. As your tissue gets damaged over time, those mild symptoms become moderate and eventually those moderate symptoms become severe. At some point, the damage is too severe and you end up with a serious health problem that becomes permanent. Identifying food intolerances early in life can help you prevent serious health problems like autoimmune diseases from developing. The earlier you eliminate foods you are intolerant to, the better your quality of life will be for a longer period of time. Identifying food intolerances early in life can help prevent serious health problems like autoimmune diseases from developing. The earlier you eliminate foods you are intolerant to, the better your quality of life will be for a longer period of time. How do you identify if you have a food intolerance? There are blood tests that measure your levels of antibodies (IgA and IgG) to particular foods. The tests vary in how accurate they are as well how reproducible they are. The most accurate and reliable IgA and IgG test I know of at the time of this writing is from Cyrex labs. You would need to order lab kits from a registered health provider that knows how to interpret the results for you. However, the gold standard for determining if you have food intolerances is still by eliminating the foods in question for 30-60 days and then reintroducing them 30-60 days later. You can read about it briefly in this article. Keeping a journal in regards to your signs and symptoms during both the elimination period and reintroduction period will help you zone in on what food(s) you may be reacting to. If you’re struggling with mild or severe health problems I would highly recommend you identify if you have food intolerances. Simply removing the food or foods you are intolerant to could improve the quality of your life drastically and prevent a serious chronic illness later on life. Now I would like to hear from you. Have you identified foods you are intolerant to? By eliminating them have you experienced a better quality of life?